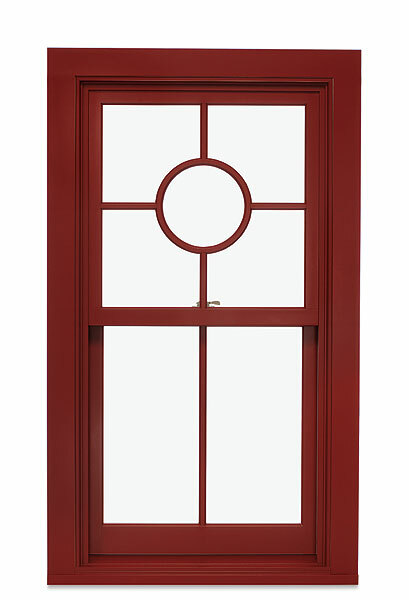 Windows and doors are critical to the beauty and performance of your Illinois home or business. 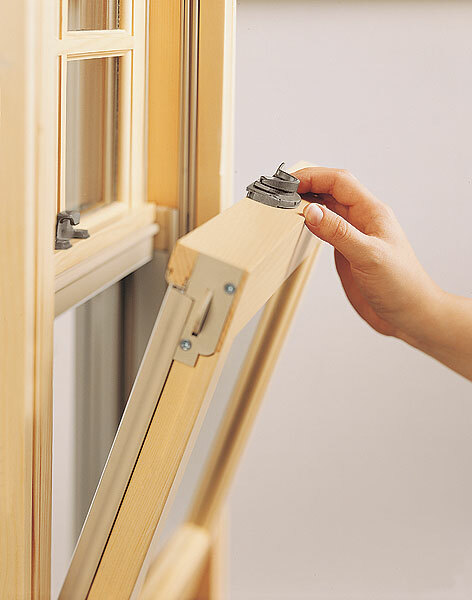 The team at Huff Home Specialties are experts in the sale and installation of windows and doors for your new home or replacement windows for your existing home in Decatur, Springfield, Mt. Zion and the surrounding Illinois area. 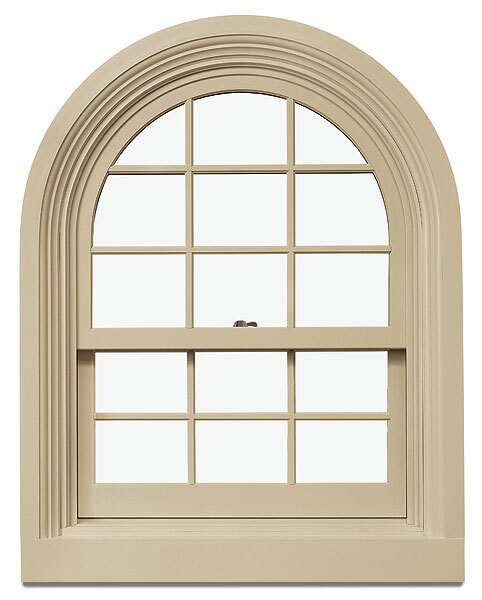 In addition to installing or replacing windows and doors, we'll work with you to restore or create beautiful window and door frames from Huff Lumber. Looking for something unusual or hard to find? That's our specialty! Give us a call and let us show you why Huff Home Specialties is Your Best Home Investment. 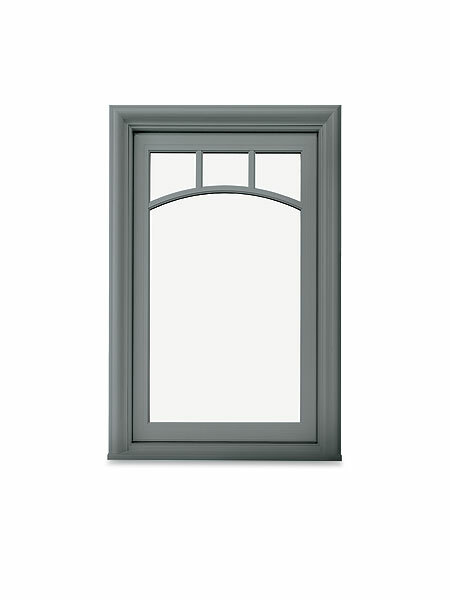 Beyond window styles (bay, single-hung, picture, tilt, etc.) material plays an important part in the upkeep and "look" of your home or structure. Sound control windows are also an option. 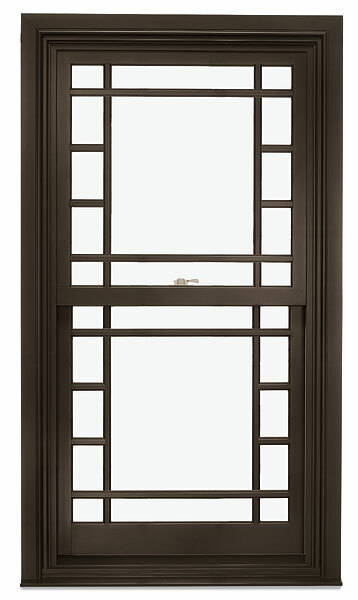 Each window material has its own benefits – consult with one of our technicians today to decide which is best for you. Whether you need window repair or want entirely new windows for style, maintenance or energy saving reasons, we are here to help you get the job done! 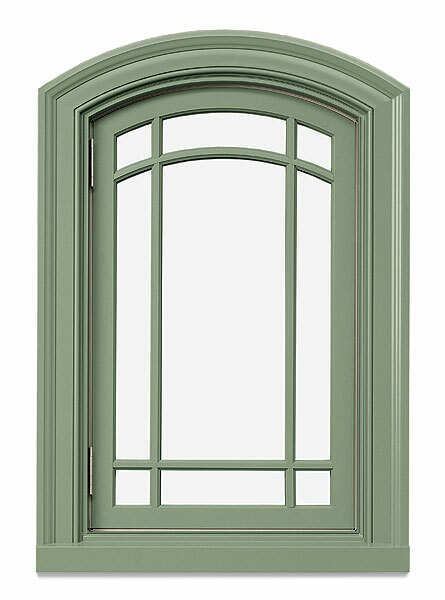 We install all kinds of doors – from entry doors to sliding doors, folding doors or French doors. Whatever your needs, we are Central Illinois's go-to door professionals. 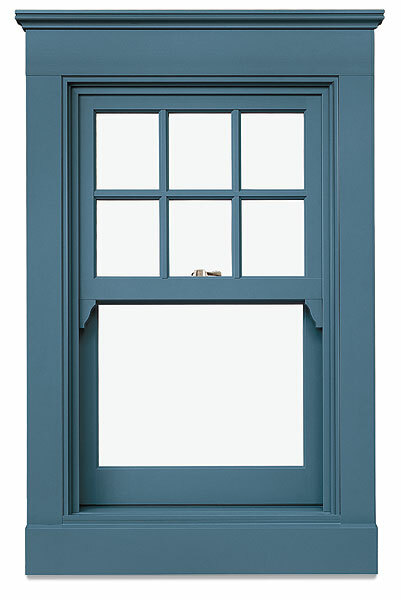 Material is an important consideration when choosing your home or structure's doors. We offer many material options, each with its own benefits – consult with one of our technicians today to decide which is best for you. 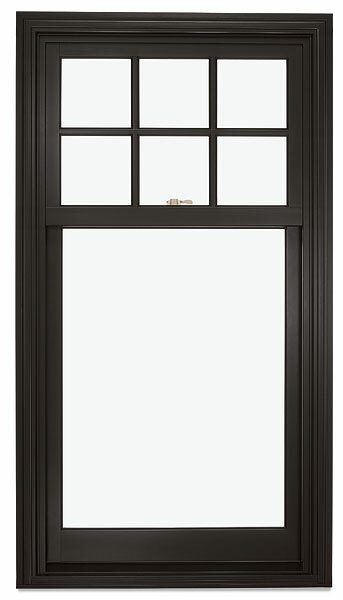 Replacement for Energy Efficiency: We can replace the entire set of doors in your home to improve your home's efficiency and lower utility bills.